Color may not display accurately depending on your device. 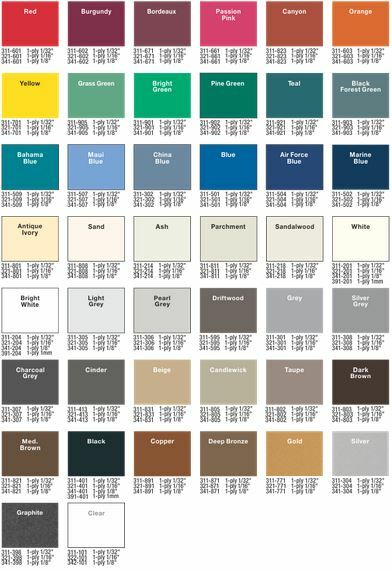 If higher accuracy is needed contact us for color samples. 12" x 12" (Circle/ Square combo) 12" Circle 12" Triangle base 9" x 9" 6" x 9" 8" x 8" 6" x 8"
Link below for color charts.